Superbly engineered with its modern, sleek design and amazing performance, “pure perfection” are the words most often used to describe Altech’s LED Waterproof Series UFO High Bay. 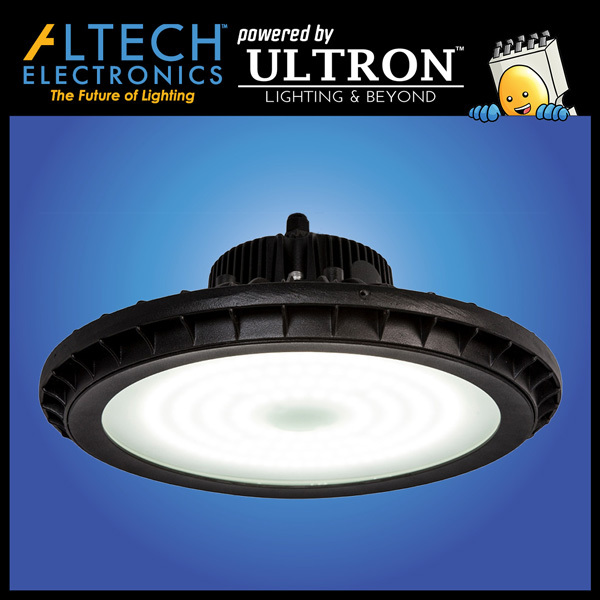 Our most versatile and best-selling fixture to date, Altech’s LED UFO High Bay is a fully waterproof, midsize, multifunctional, energy-efficient lighting solution featuring a tough, die-cast powder coated aluminum housing and manufactured with industrial grade components for a maintenance-free, long life. 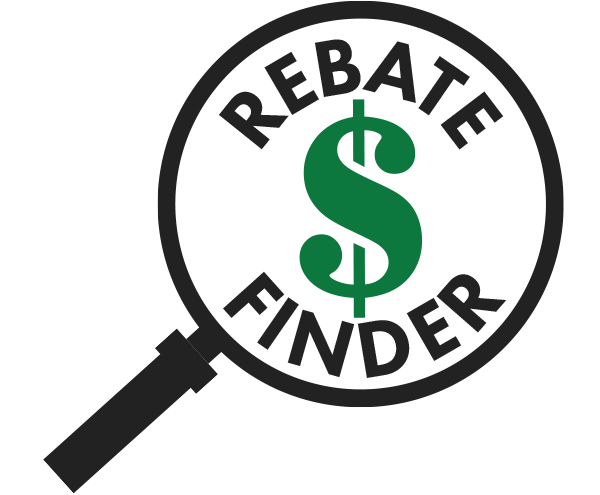 Altech’s LED Waterproof High Bay UFO fixture is at home in high-end retail, manufacturing, sterile environments, offices, warehouses, sports complexes, storage facilities, commercial spaces, and a variety of other outdoor and indoor lighting applications. 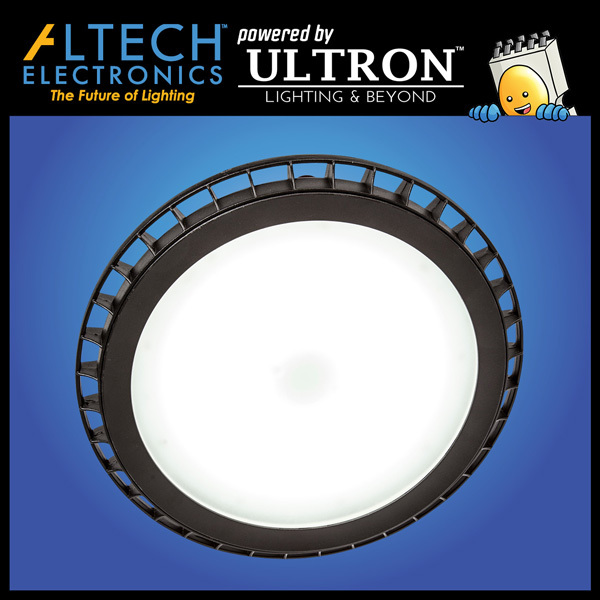 Altech’s High Bay fixture is the only UFO on the market with a 10 Year Wrap-Around Warranty and is quite simply, the perfect dimmable LED lighting solution.